Located near the town of Kailua, Kaneohe features amazing beaches and towering mountains. The Koolau Mountain Range helps keep the area cool because of occasional rain showers. Just outside Kaneohe Bay lies a natural sand bar where friends and family can enjoy. 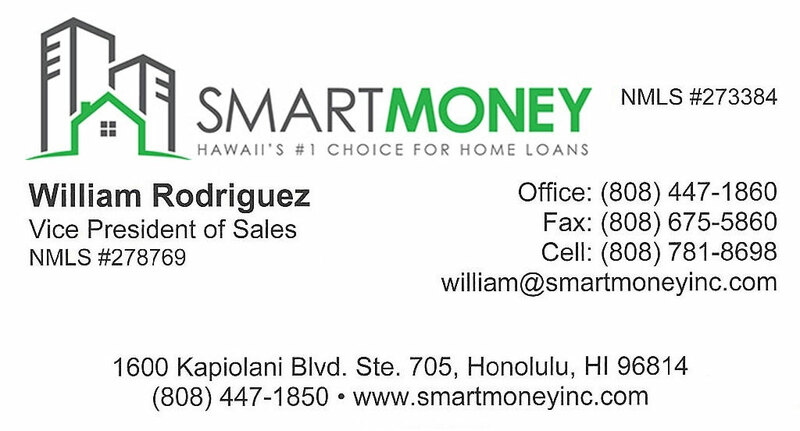 Kaneohe real estate price ranges can vary depending on the area you live. 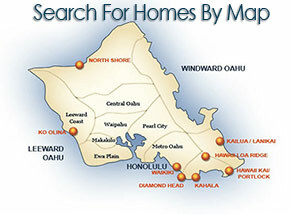 Browse all listings in Kaneohe below.